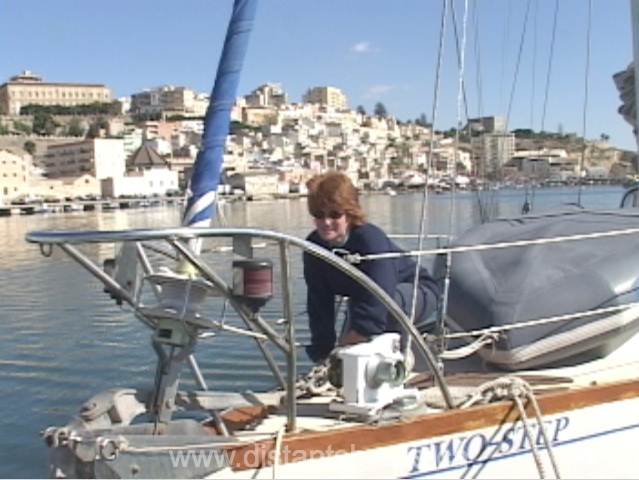 Sicily is a useful stop en route through the med with lots to offer the cruising sailor. We travelled the south coast stopping at Sciacca amongst other. Getting out in the country is a great idea. 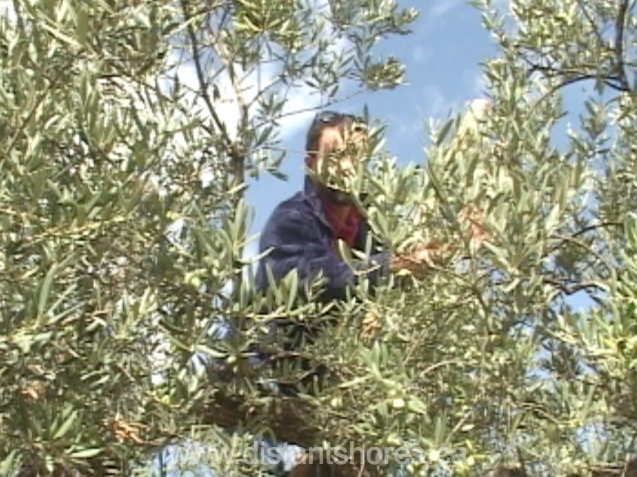 Here Paul helps out with the olive harvest. Explore inland! Its a huge and interesting island. 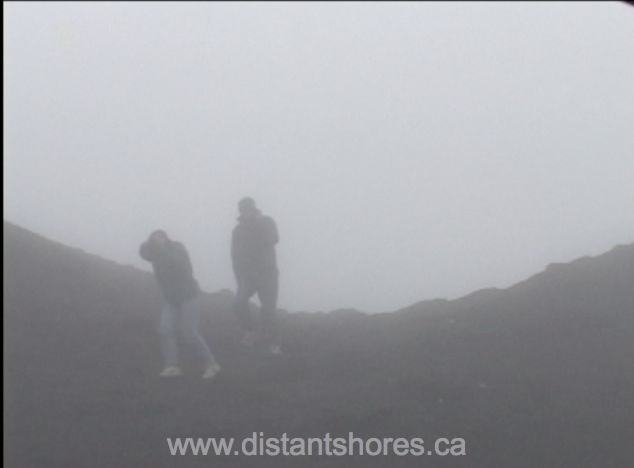 We visit Etna but its cloudy and actually snows! Well it is late October.